I’m always keen to expand my business interests. Having been the victim of a single point of failure, my target is to spread my interests over a minimum of five small businesses during the course of 2016. Below are some of my current business interests, both new and established. Digital rain works in the overlap of people and technology. It helps organisations and businesses manage their technology such that it works for them rather than against them. 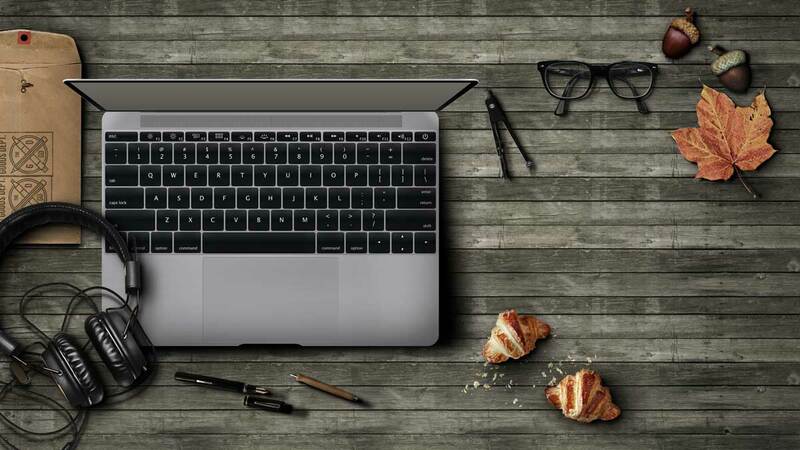 It also helps individuals work with their technology to get the best out of their efforts. This includes training, implementing process and reviewing how they work in order to improve efficiency, effectiveness and economy in what they do. You can find Digital Rain here. This is businesses that is due to launch in September 2016. 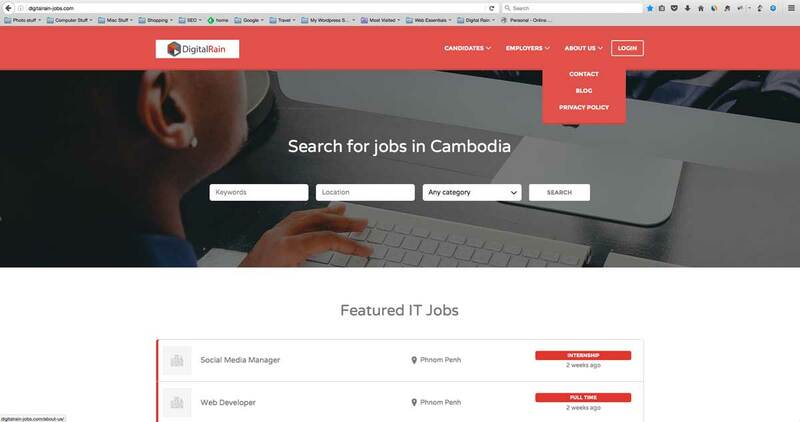 It addresses the difficulty for both businesses and individuals find candidates and jobs within the IT and technology sector in Cambodia. Having found it difficult to find both a job, and as a manager find good candidates, its very much a case of scratching my own itch. I’m already starting to receive inquiries from businesses looking for good IT candidates so please do get in touch. 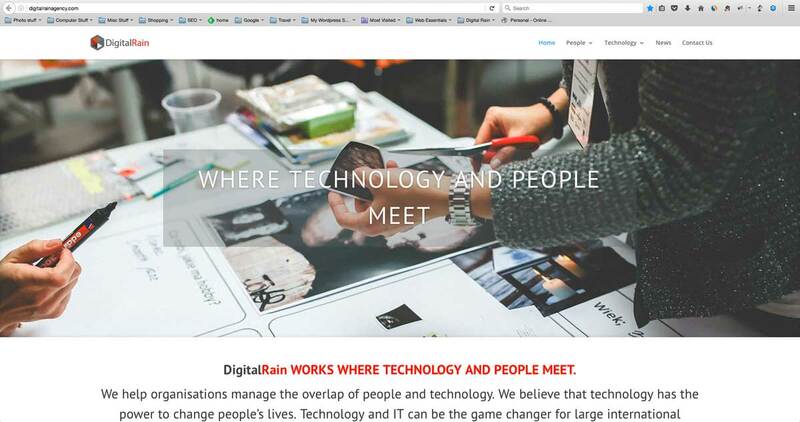 The Digital Rain Jobs site is here. 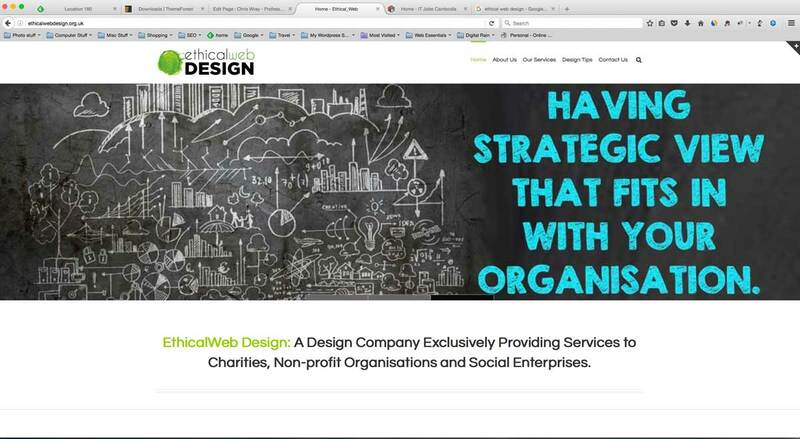 A design and web development agency working in the charity sector.